Tyler Ogden of Intermountain Construction is the third generation to run this well-established general contracting company. Western Home Journal speaks to Tyler about his company’s history, his commitment to quality, and the traditions started by his grandfather over 30 years ago. That industrious summer was the first of Tyler’s many projects in the Sun Valley area. 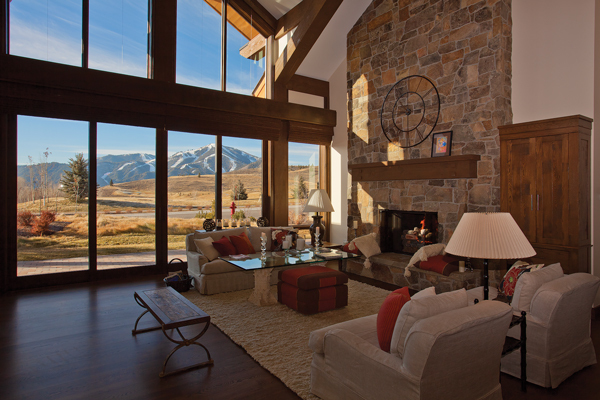 Founded in 1975 by his grandfather Myrt Ogden and run by his father Jeff until 2010, Intermountain Construction has certainly made a mark on the Sun Valley landscape. 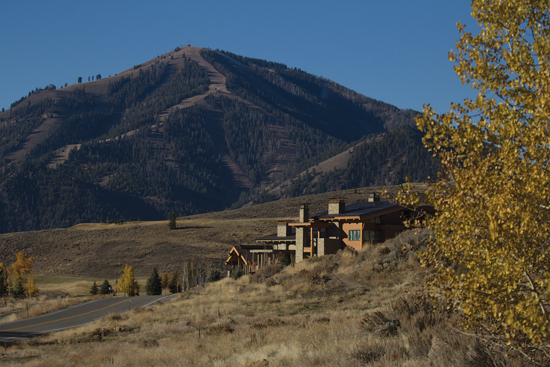 In addition to many high-end custom homes in the Wood River Valley, Intermountain built Warm Springs Lodge (completed in 1992), Seattle Ridge Lodge (completed in 1994), River Run Lodge (completed in 1996), and Carol’s Dollar Lodge (completed in 2006). So, it’s safe to say if you’re a skier in Sun Valley, you are familiar with the quality and scope of Intermountain’s work.